Security for the St. Tammany Parish Justice Center and the Washington Parish Courthouse is provided by the respective parish Sheriff’s offices. By providing a safe and secure environment for the administration of justice, the members of the parish Sheriff’s offices contribute to the court’s objective to deliver justice to the public with dignity and speed. Security requires that all persons entering either the St. Tammany Parish Justice Center or the Washington Parish Courthouse be subject to search for concealed weapons. Screening for concealed weapons is accomplished by use of a walk-through metal detector, a security x-ray machine and a hand-held metal detector. Please be aware that everyone entering these buildings will be required to remove their hats, empty their pockets and remove their belt for scanning through the security x-ray machine. In addition to screening for concealed weapons, the respective parish Sheriff’s offices provide certain police officers to serve as “bailiffs” in each courtroom. Bailiffs are specially trained to provide security in the courtrooms. They will stand inside the courtroom for all proceedings as well as provide security to all participants, the general public, court staff and jurors in the courtroom. 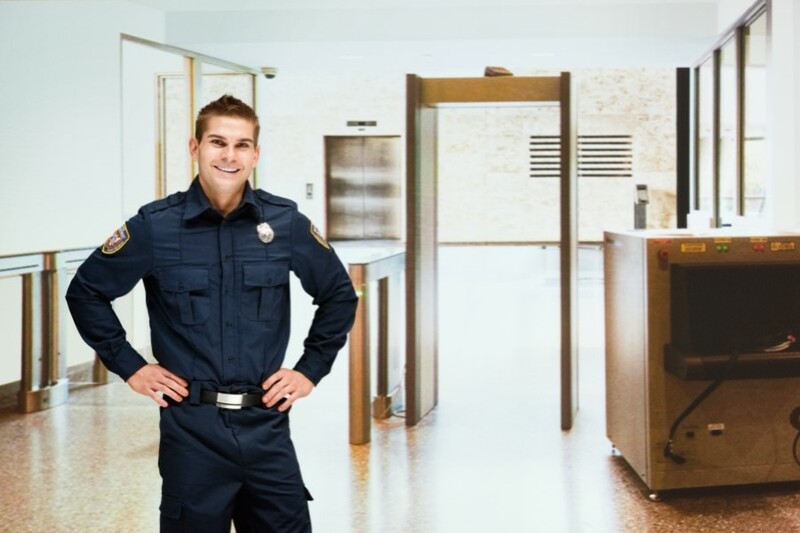 A walk-through metal detector, x-ray machine and hand-held metal detectors are used at every public entrance to the St. Tammany Parish Justice Center and the Washington Parish Courthouse. These machines scan for prohibited items people may attempt to carry into the courthouse, such as knives or guns. The machine will set off an alarm if any person attempts to carry a prohibited item through the detectors. Officers are on site monitoring the equipment at all times. Security requires that all persons entering the St. Tammany Parish Justice Center or Washington Parish Courthouse be subject to search for concealed weapons. In addition, the following is an illustrative list of items banned from each building: firearms; knives; explosive devices; sharp objects such as hat pins, hair picks, nail files, nail clippers, scissors; or aerosol cans containing anything from hair spray to mace.